Summary: PC and Android gaming just got better! 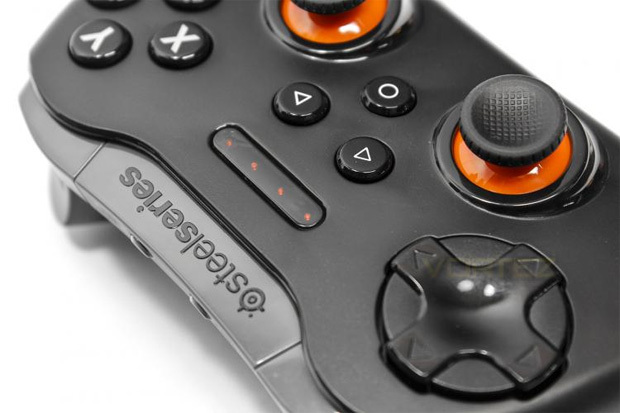 This nifty controller from Steelseries successfully bridges the gap between the PC and Android (3.1 or greater) with the Stratus XL Wireless Gaming Controller that does have similar shades of design to the Xbox One controller. 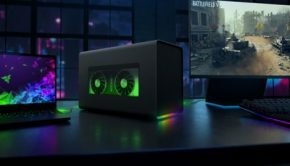 For users of Steam, gamers will be pleased to know that the controller compatible with this platform and its Big Picture Mode which is taking your PC gaming to the TV with well over 2000 games in its library. So whether you’re playing PC games or tackling Android titles, the Stratus XL Wireless Gaming Controller does it all and more importantly gives you everything you need to get your game on. The box contents of the product include the Stratus XL Wireless Gaming Controller, two AA batteries and a Quick Start Guide. The hardest aspect of setting up this controller is basically taking it out of the box, inserting the batteries and then turning it on. Installing the controller on a PC is quite simplistic provided you have Bluetooth connectivity and you also need to install the SteelSeries engine software via www.steelseries.com. This software will power the Stratus XL on your Windows 7, 8 or 10 system. 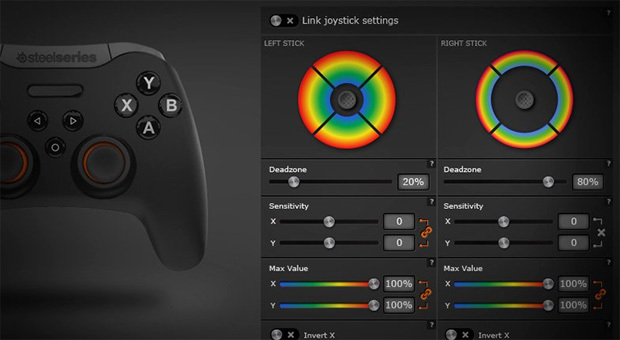 Furthermore, the SteelSeries engine allows you to slightly tweak the gaming controller but for most users, this aspect can be bypassed. Setting up the Stratus XL on Android devices is far easier as you just pair both devices via Bluetooth. On that note, we tested the Stratus XL on a Windows 7 notebook and a Samsung Galaxy S6 with the 3rd Edition Gear VR Headset. And yes… it definitely makes VR a much more pleasant experience on the Gear VR because you’re not using the inbuilt gamepad on the side of the headset. 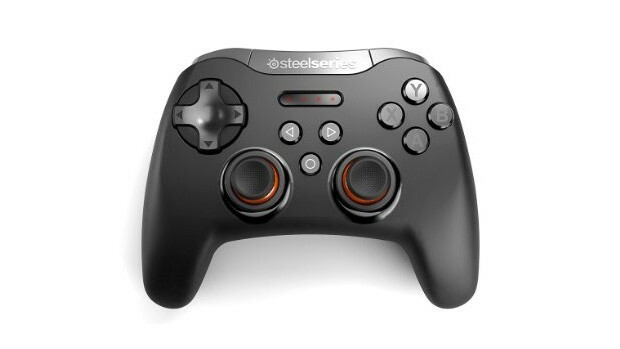 As mentioned the controller does share many similarities with the XBox One controller so as a result, using the Stratus XL is quite a comfortable experience and Steelseries have really streamlined the ergonomic design. Everything is laid out well and whether it’s the shoulder buttons or the analog sticks to its responsiveness, it all feels extremely smooth and more important, quite comfortable and responsive to use. The only drawback are the shoulder buttons which do seem a little on the light end and does require some additional force to press. 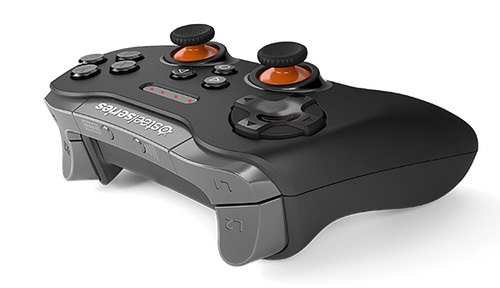 Nonetheless, compared to other full-sized controllers, the Stratus XL ticks all the right boxes when it comes to appearance. The visual appearance of the Stratus XL screams gamer and without a doubt gives its console counterparts a run for their money. 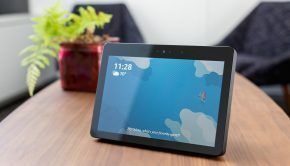 Other highlights include LED’s to inform the user of how much charge is left in the two AA batteries to informing the user when a connection has been made to either a PC or Android system. The controller even has a mouse mode system which allows you to use the right analog stick as a mouse with the shoulder buttons as clicks. Buttons are also easy to push without too much force and the shoulder buttons give you additional control for playing. The analog sticks are accurate and responsive as is the D-pad. I also liked the textured rubber tops of the analog sticks that gives the user some additional accuracy and control. 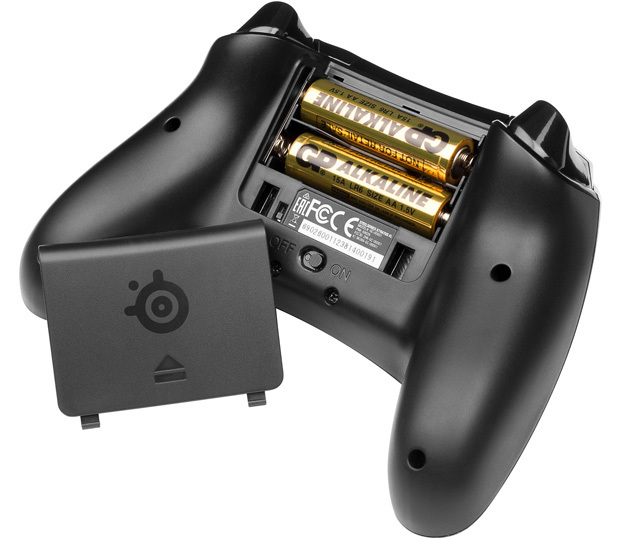 In terms of power and as mentioned, the Stratus XL requires two AA batteries (included) and gives the user around 40 hours of gaming which of course is dependent on certain games. So whether playing a first person shooter, racer or MMO, I had no issues with this controller whatsoever and it did prove to be quite responsive. On the Android, the experience was just as flawless, particularly controlling VR games on the Samsung Gear VR headset. 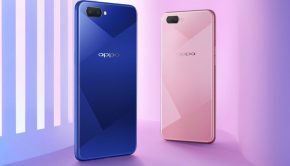 One issue for Android users is that unlike other smartphone controllers, there is no clip to attach their phone to the product. This is not an issue for tablet users or people wanting to use the VR capabilities of the Galaxy S6, Note or Edge but it may prove a little troublesome to some. 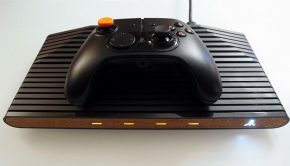 All in all, the Stratus XL for Windows + Android peripheral is a well-designed wireless gaming controller that gives PC gamers a real alternative to the Microsoft controller and if you’re an Android user, you’ll have access to a high quality product that definitely feels like something you would find on a console. Furthermore, it’s well designed product and the clickable analog sticks, d-pad and buttons have been designed to hopefully give you an edge on the battlefield or the VR environment. Like all controllers, it will take a few hours to familiarise yourself with it but once you do, you’ll have your game on in no time.